After loading up on seafood over at Mariscos Jalisco, we continued onward in our Boyle Heights excursion. The next stop was La Estrella, which may or may not be related to the trucks in both Highland Park and Pasadena. We skipped the truck outside and instead took a seat indoors, a small, colorful spot replete with a jukebox in the back. La Estrella's menu is posted simply on the wall, sans prices (so I wasn't exactly sure what everything cost). Click for a larger version. Time for more cerveza. The 2014 The Bruery Mash was a barleywine aged in bourbon barrels, a not particularly aromatic ale, but one loaded with huge mounts of rich malt and sweet caramel flavors. 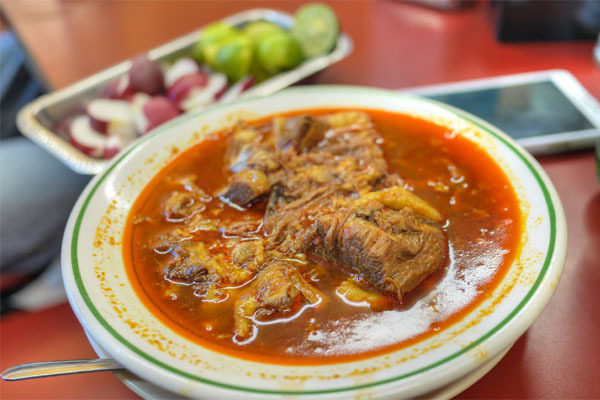 La Estrella is supposedly known for birria, and indeed, it was one of the better preparations of the goat I've had, the meat coming out super tender and brimming with deep, heady, spicy flavors. Quite gratifying, and even better with a squirt of lime and some bitter, crunchy radishes. 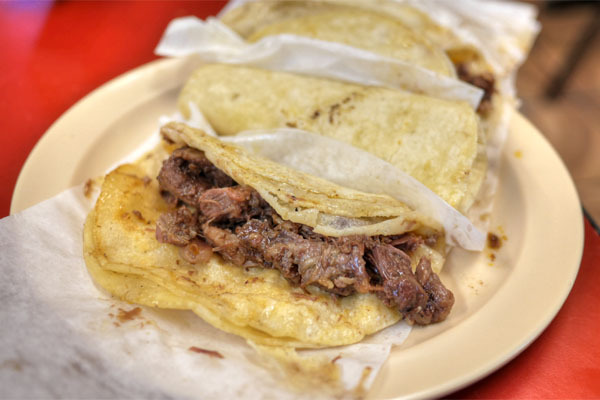 Some tortillas to accompany the goat. 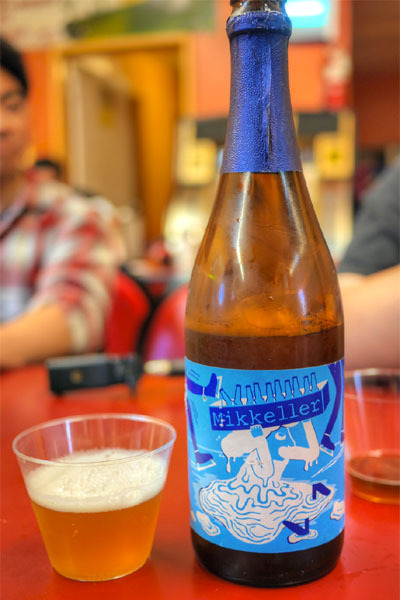 Next to imbibe was the 2014 Mikkeller Winbic, a Christmas beer that blends Spontanale gueuze with saison. I got a nice bit of sweet holiday spice on the nose here, and on the palate, more sweetness and fruit, joined by a light funk, citrus, and a pleasant, refreshing acidity. 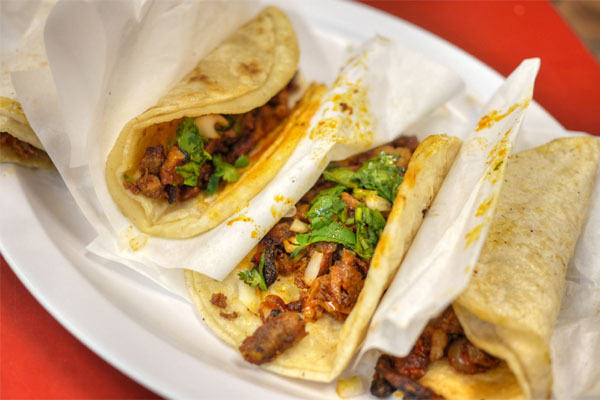 We had to get a couple tacos, and started with the head variety, a tender, fatty preparation imbued with some deeply beefy savors. Our first stout of the crawl was the 2012 De Struise Black Damnation IV - Coffee Club, made from Black Albert aged six months in old rum barrels. 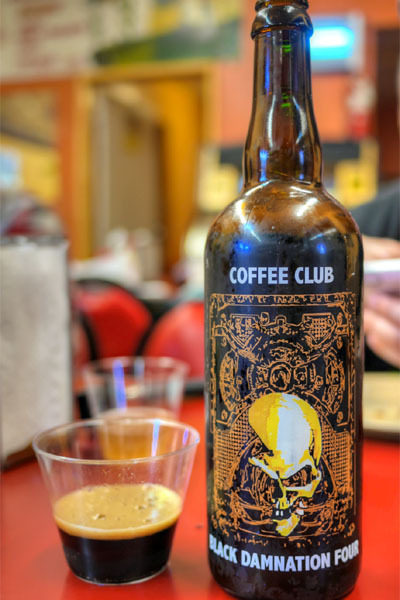 I quite liked it, the beer's sweet, spicy, dark fruit nuances working well with the requisite coffee notes and the booziness of the rum barrel. 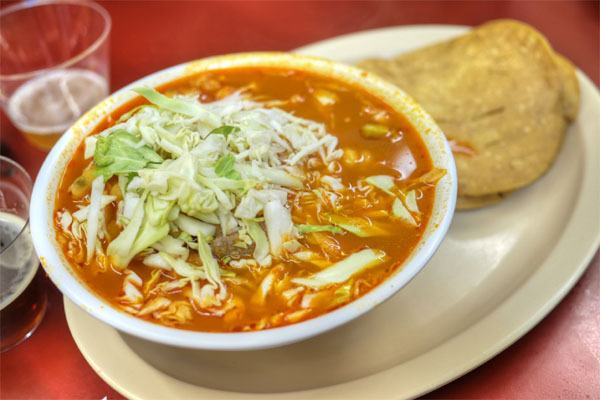 I'm a pozole fan, so this was a must-order for me. It was a quintessential rendition of the soup, with the tender shards of pork nicely complemented by the broth while the veggies on top provided aevity and crunch. The key, of course, was the hominy, which added the necessary heft and substance to the dish. 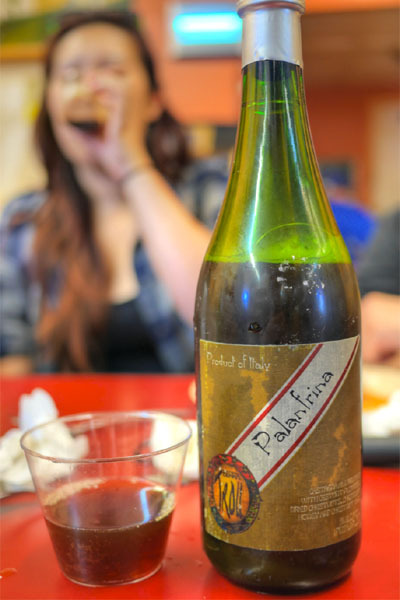 Brewed with chestnut flowers, dried chestnuts, chestnut honey, and chestnut jam, the Birrificio Troll Palanfrina was actually my least favorite beer of this entire afternoon. A light sweetness on the nose led to a thin, slightly tart, flat, dull sort of beer. Not a fan. We concluded with the al pastor, some of the best I've had in fact due to the wonderfully savory, slightly sweet, and deeply-satisfying flavors present. Aside from the somewhat lackadaisical service here, we were pretty satisfied with La Estrella and its hearty eats. 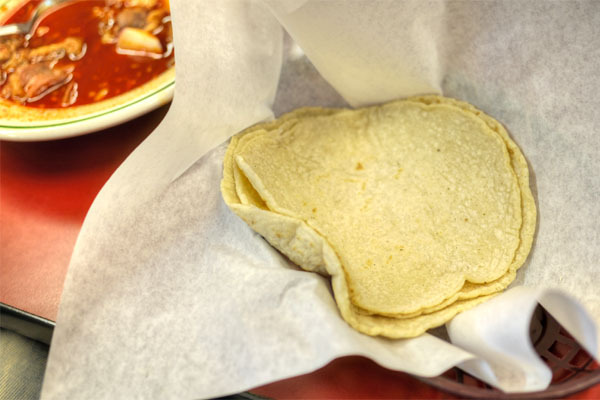 The soups are certainly worth a try, and be sure to get that al pastor. Take your glasses to these restaurants, or ask for a wine glass. It's mind boggling that you're pouring those beers on plastic cups! Yeah because every small taqueria keeps wine glasses on hand for the working men. Sigh. I'm used to being the only Asian (or non Latino for that matter) in the restaurant... fair chance that they thought we were the same person.